Click Here to View Our Work and Featured Case Studies! Copyright © 2016 Nickerson, All rights reserved. 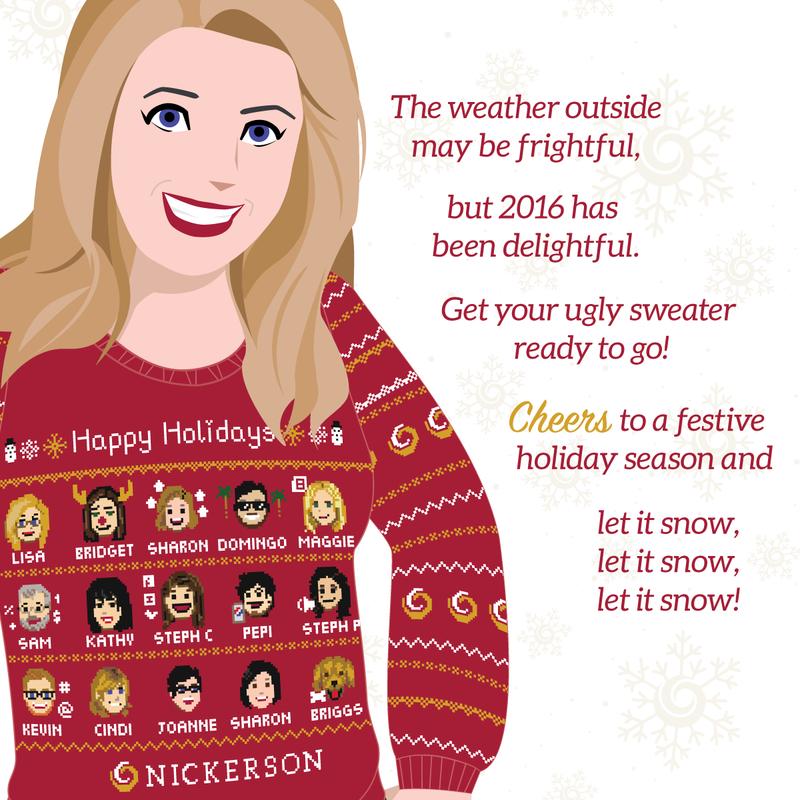 You are receiving this email from Lisa Nickerson.